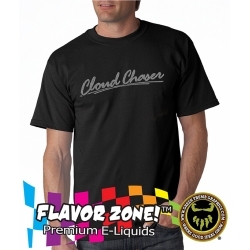 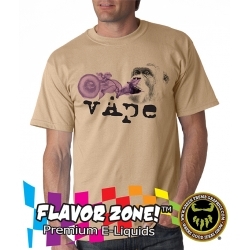 $20.00 (includes free ground shipping) VAPERS FLAVOR CHASER TSHIRT Vapers usually fall into one of 2 categories, Are you a FLAVOR CHASER or a CLOUD CHASER? 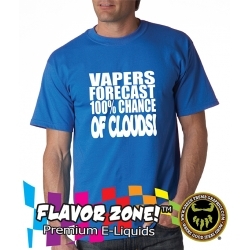 Choose Sides! 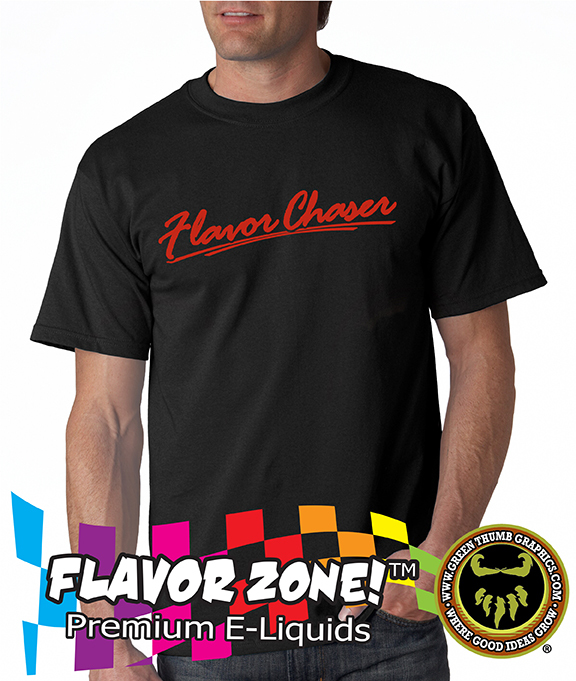 OK, no need to choose sides, we got you covered either way with our awesome CHASER tshirt designs!